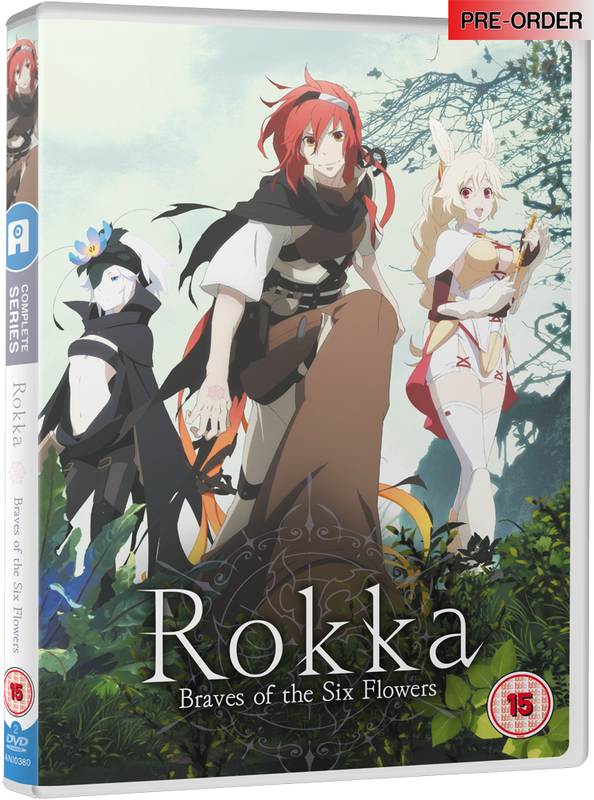 Distributor Anime Limited have revealed plans for the home video release of Rokka -Braves of the Six Flowers- including some surprising news of an English dub! Getting to the point like we always do, here’s all the information we know so far. Anime Limited will be offering some English dub previews later down the line so stay tuned for those! Extras (CE): Rigid box with digipack packaging, 48-page Artbook features art of the characters, the fiends, props, storyboards from the opening and ending sequences, and a gallery section. For more information on the Rokka home video sets, you can view the show page over on Shop AllTheAnime. The Seven Braves realize there must be one enemy among them, and feelings of suspicion spread through the group – with Adlet being suspected first and foremost. 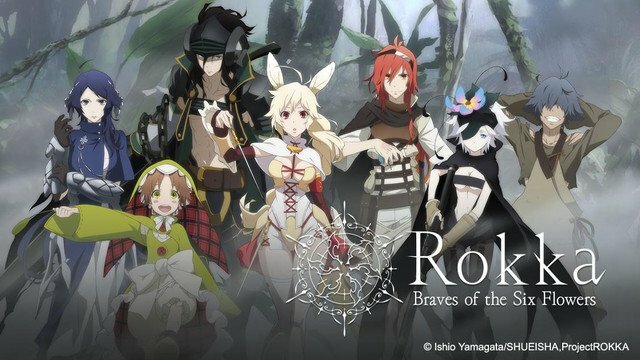 Thus begins an overwhelming fantasy adventure that brings mystery upon mystery in Rokka -Braves of the Six Flowers-! And that is all of the information revealed so far. This is pretty exciting news as the series did receive a release in North America by Ponycan US but theirs went through a model similar to Aniplex of America – with 4 episodes per set and was also only subtitled only. This UK release marks the first Ponycan US title to be released on Blu-ray outside of North America. 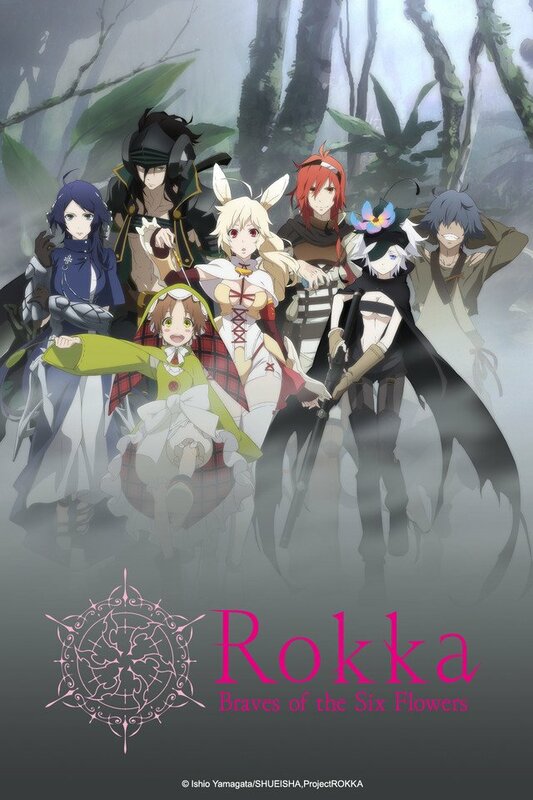 For more information on the Rokka announcement, you can view the post over on Blog AllTheAnime. You can check out the entire anime series over on Crunchyroll. The 50 episode series from Studio Pierrot is coming to UK home video.